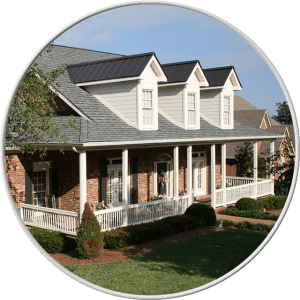 We recently have the Don Kennedy roofing to repair roof leaking and replace partial gutter of our house. I would just like to say our experience with the two teams, Mr. Pablo ECheverria team (including Jose and another worker) for roof repairing and Mr. Ronnie Baker team (including Wesley JR, and Jostin Hallock) for gutter replacing. Those teams was very professional, good job, and friendly. The two team leaders, Mr. Baker and ECheverria, are knowledgeable, excellent communication. 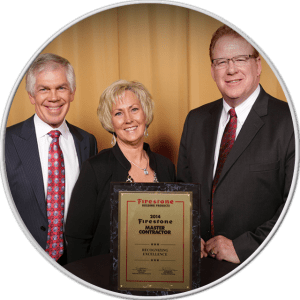 Their working attitude give you the trust for Don Kennedy Roofing. The Surprise to me is when Mr. Baker called me back to make sure if the problem has been solved after they fixed a problem. I would recommend this company to anyone that needs any type of repair, especially Mr. Baker’s and ECheverria’s teams. 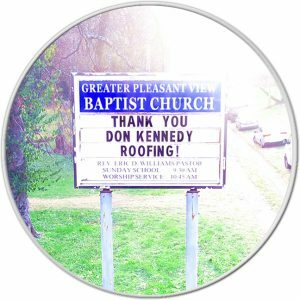 Don Kennedy Roofing recently completed a semi major repair on our roof. These people are very good to work with. 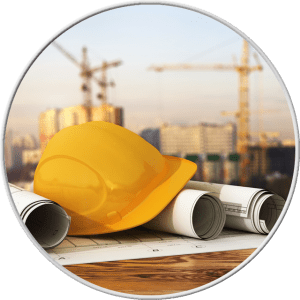 The sales person/estimator, Shane Taylor was very thorough and meticulous in his assessment and appraisal of our problem. He spent over 30 minutes looking at the issue, went to his truck and printed out an estimate including pictures of the problem areas. Very personable individual to work with. Their office emailed us to schedule our work and we were a month out for the job. They actually were able to complete the work about 10 days ahead of that. This our second time using them and would not hesitate to do so again. The crew of 2 they sent to do our work were also very good. Ronnie Baker was the lead person and a very good individual to work with as well. He takes the time to explain what’s going on with the repair in great detail. This person is obviously very conscientious, diligent, hard working and well spoken. He takes pride in what he does and instills confidence in me that the job is done properly. I wanted to give a BIG shoutout to Don Kennedy Roofing and Shane Taylor for the awesome job they did on our new gutters. Shane took the time to educate us on the process and help us make the best decision for the job. His team was professional, thorough, and friendly. We are so happy with our new gutters and they look great on our home. If you are in the market for gutters, do yourself a favor and give Shane with Don Kennedy Roofing a call! I could not be happier with the work performed by Don Kennedy Roofing when I needed my gutters replaced. I literally had things growing in my gutters, and on top of that, they were badly bent and in terrible shape. The salesman explained to me exactly what they were going to do when he came out to give me the estimate, and the work was done in a timely manner. They did not leave any mess in my yard. I came home that afternoon, and my house looked so much better!! Now my gutters finally drain properly, and I won’t have to worry about leaves clogging them up any more. I am posting some before and after pics so you can see the difference for yourself! I would recommend these guys to anyone, and when I am ready to replace my roof, they will definitely be doing that too!